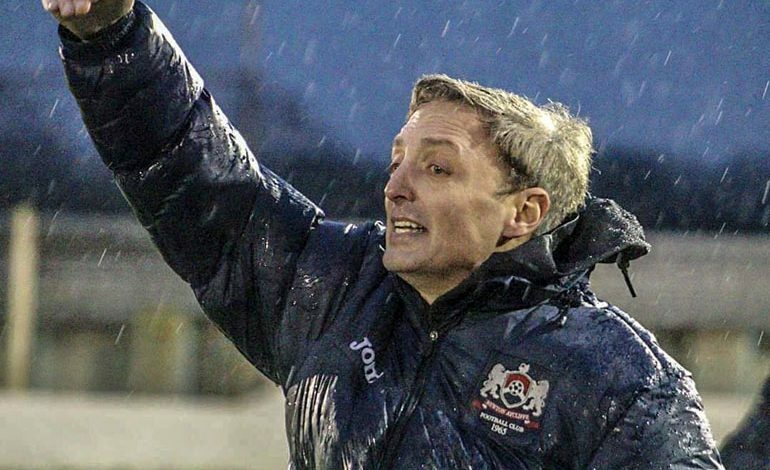 Aycliffe’s new manager Colin Stromsoy saw his side take its first win in seven league outings at West Auckland on Saturday. Skipper Dan Mitton returned from injury to put in a man-of-the-match performance in the centre of defence while Josh Home-Jackson scored the only goal of the game. 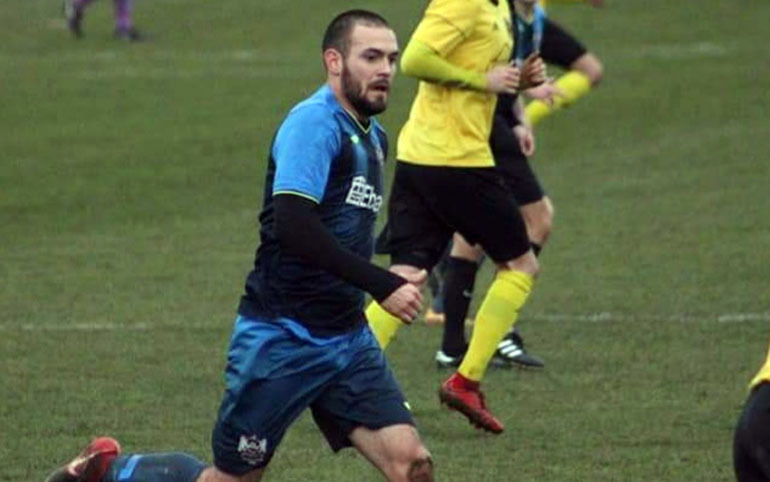 There were two new signings in the team, midfielder Gerard Richardson who signed from Ashington, and left-back Scott Howes returning for his second spell at the club. The first 20 minutes of the match saw few chances for either side. On 23 minutes Aycliffe came close when an Ethan Wood free kick found Marc Costello but his header was off target. A few minutes later West had a chance but Alex Francis’ shot was saved by Adam Pickford diving to his left. Ali Alshabeeb had a shot for Aycliffe from 30 yards on 35 minutes but it was easily saved by West keeper Shane Bland. As half-time approached West had the best chance of the half but Amar Purewal’s header was off target. Aycliffe started the second half well with Kurt Matthews working well to feed Richardson but the angle was too tight for an effective shot. West also had chances and Pickford had to pull off a good save. The breakthrough came on 69 minutes when Home-Jackson (pictured above) reacted quickly and his shot looped over Bland into the net. West piled on the pressure for the last 20 minutes but the Aycliffe defence, led by Mitton, held firm for a much-needed victory. The win lifts Aycliffe to 12th in the Northern League first division table. They now have a break with their next match being at home to Sunderland RCA on Saturday February 9.